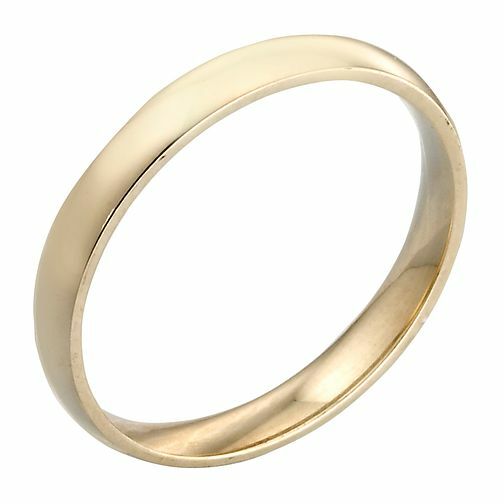 This traditional and elegant 9ct gold plain wedding ring features a court finish for extra comfort. With a width of 3mm, it is the perfect ring for that special day, and every day forever after. Ideal for bride or groom.